Forty-something Maggie is facing some hard truths. 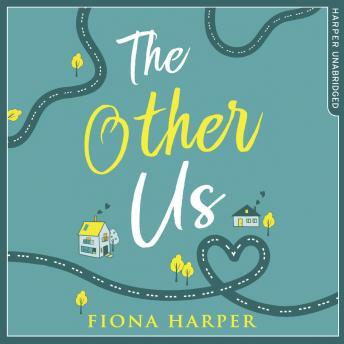 Her only child has flown the nest for university and, without her daughter in the house, she's realising that her life, and her marriage to Dan, is more than a little stale. When she spots an announcement on Facebook about a uni reunion, she can't help wondering what happened to Jude Hanson. The same night Dan proposed, Jude asked Maggie to run away with him, and she starts to wonder how different her life might have been if she'd broken Dan's heart and taken Jude up on his offer. Wondering turns into fantasising, and then one morning fantasising turns into reality. Maggie wakes up and discovers she's back in 1992 and twenty-one again. Is she brave enough to choose the future she really wants, and if she is, will the grass be any greener on the other side of the fence?